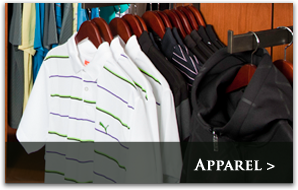 The Golf Shop at Quilchena offers a wide variety of fashionable apparel and an extensive selection of the latest innovations in golf equipment and accessories. Head Golf Professional, Victor Vianzon and his dedicated team of PGA professionals and Golf Services staff take great pride in delivering exceptional service to enhance the golfing experience of the Club’s members and their guests. Victor and his team also provide many other services to help the members at Quilchena enjoy their club experience to the fullest. 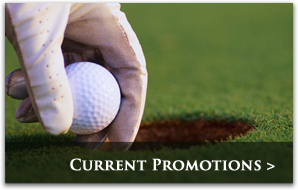 They provide assistance with the computerized tee-time booking system, handicap and scoring system, or reciprocal tee-time booking. Custom gift and rental packages can also be arranged to provide the ultimate experience for special guests. 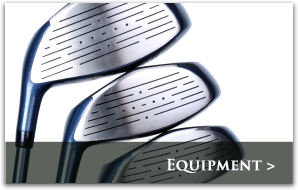 For more information or any questions, please call the Golf Shop at 604-277-3138.